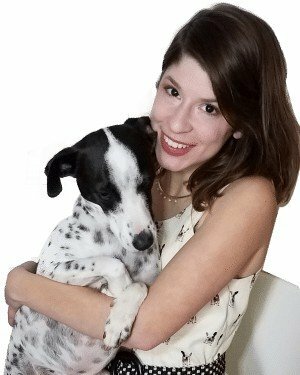 As a pet copywriter, one of my greatest passions is connecting dog lovers with quality pet products. If you offer products that you think my audience should know about, please contact me. Why should I work with Little Dog Tips? 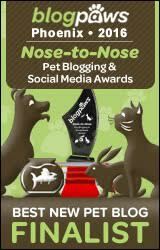 With thousands of followers across Facebook, Instagram, Twitter, Pinterest and Google+, Little Dog Tips is an influential dog blog reaching small dog owners across the world. Reviews include high quality photos of your product in action, with adorable Matilda and Cow as your brand advocates. You’ll join pet brands Carlson Pet Products, Did You Feed The Dog? and Arty Lobster, with a blog post that will remain in the Little Dog Tips archive. Past review posts continue to generate traffic each month, exposing new customers to your brand long after the review post is published. View our MEDIA KIT for up-to-date traffic and social stats. Do you need a free sample of my product? Yes. I will need to try your product to decide if it is a good fit for my audience, and of course to inspire my writing. I will send you my mailing address on request. 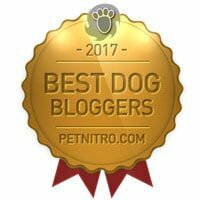 Do you charge a fee for dog product reviews? Yes, I do charge a fee to cover time and costs of writing, photos and post promotion. I will send my rates on request. What if you don’t like my product? If I do not like your product, I will let you know, and will not charge a fee if I do not review your product on my blog. I have two dogs: 4-year-old, female minpin-chihuahua Matilda, and 4-year-old, heeler-mix Cow. I can review products suitable for extra-small and medium dogs. I will not review a product designed to harm or scare my dogs in the name of training (or for any reason.) The main message of my blog is to encourage positive-reinforcement based training methods. I review dog foods, treats, toys, accessories and dog clothing, and more. Just ask. Will you use do-follow links? All links to your website will be no-follow to avoid a penalty from Google. Google is my top traffic referrer, so I’d prefer to be on their good side. Yes, I disclose payment and free products on each post. Can you host a giveaway? Yes, please! No additional charge for giveaways. I highly recommend offering my audience to win a free product. Review posts are typically not very interesting to readers unless they include a giveaway. Contact me – we can communicate via email, or set up a phone call. You can also get in touch on LinkedIn.